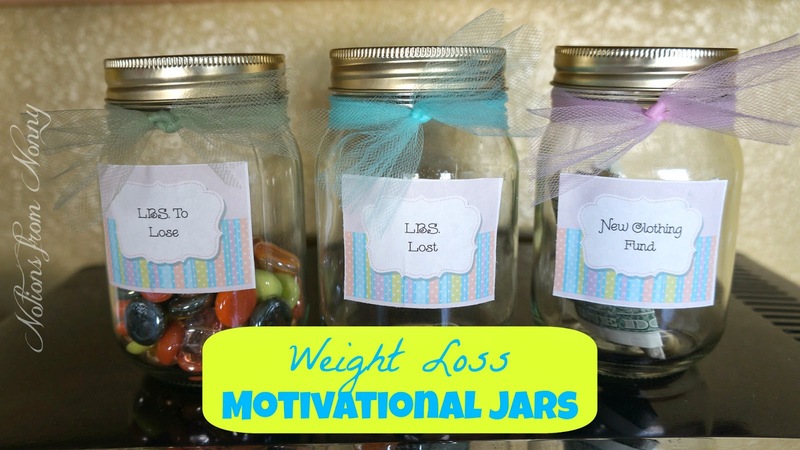 I am always looking for fun ways to keep myself motivated during my weight loss journey. 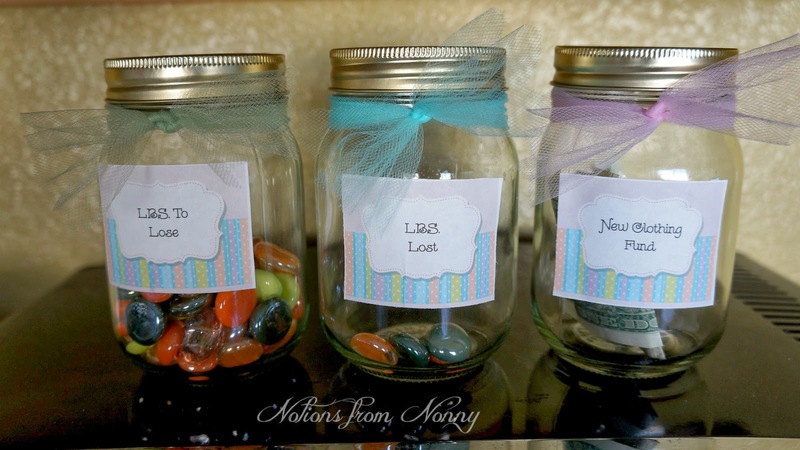 I am a visual person, so when I came across these jars on Pinterest, I had to make some for myself. I used canning jars that I had on hand and decorative rocks. 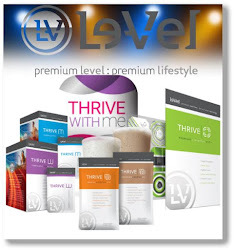 I created the labels at Avery.com. Have you've been to the Avery website? They have so many editable templates for you. It is awesome! I made three jars: lbs. to lose, lbs. lost, & New Clothing Fund. The new clothing fund is a way for my husband to help motivate me. For every 1 lb. I lose, my husband puts $2 in the jar. How do you motivate yourself to keep losing? I'll take all the motivation I can get!! 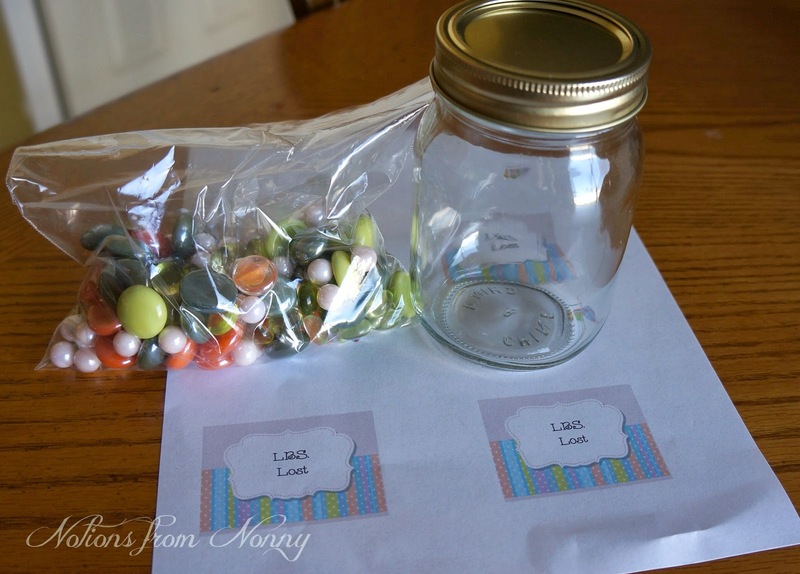 Cute idea and I have some avery labels! 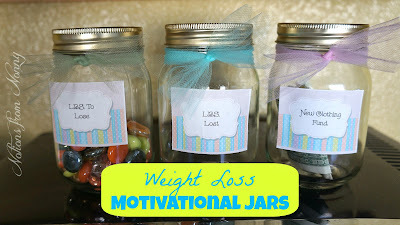 I had seen the pounds to go/pounds lost jar idea before, but not the new clothing fund jar. Good idea! I might just need to do that. cholesterol, high blood pressure, and type 2 diabetes.